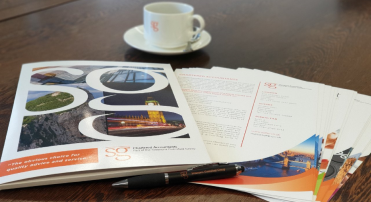 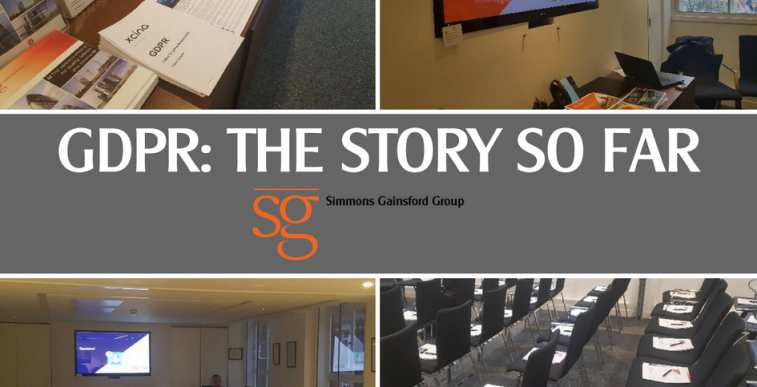 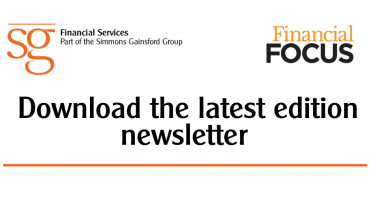 Simmons Gainsford proudly hosted another successful seminar on Thursday. 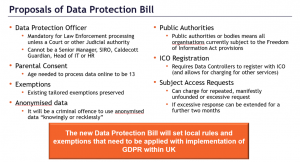 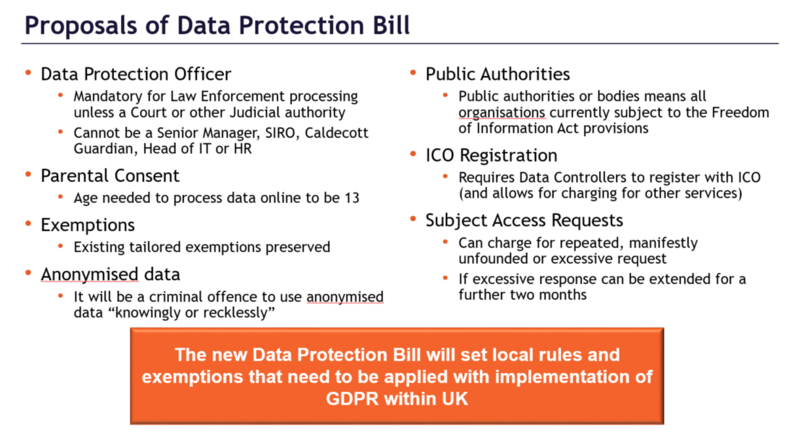 The hot topic of General Data Protection Regulation was the theme. 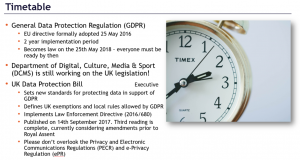 GDPR experts Xcina Consulting presented their findings on how GDPR has affected many organisations thus far and gave an insightful view on what the future holds for businesses and their data management. 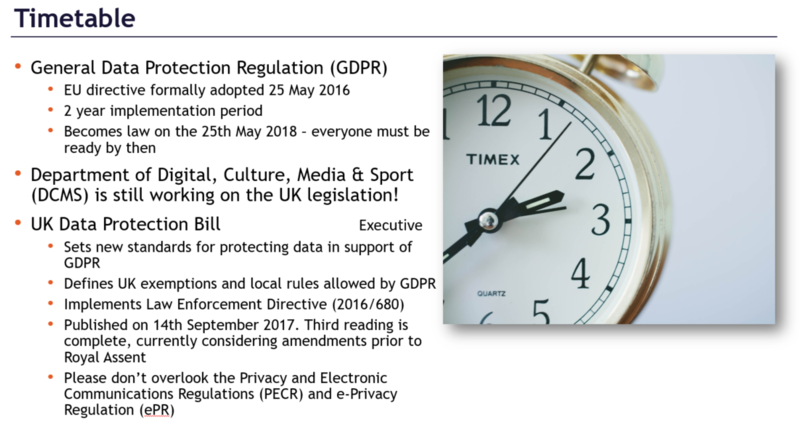 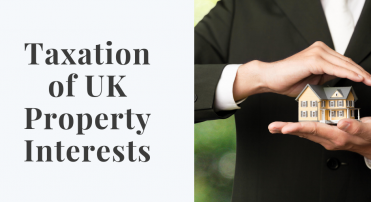 The regulation will be implemented on 25th May 2018 and businesses have been busy preparing their methods of compliance.